Enjoy Majestic Sunsets on 2 West Facing Decks in this Well Built, Attractive Home in Des Montes. Desirable floor plan and views throughout the home. 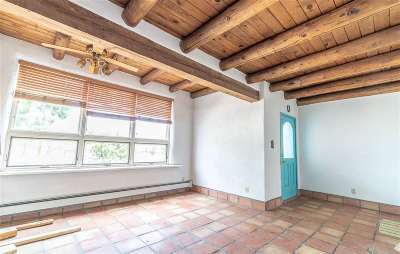 Good bones and structure, but inside does need some TLC offering great potential to add your own style. 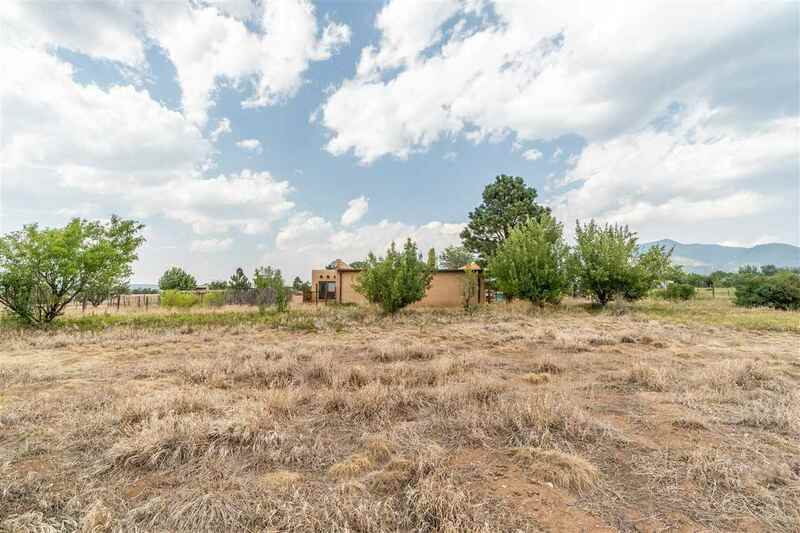 Large flat lot with fruit and pine trees with tons of landscaping potential. 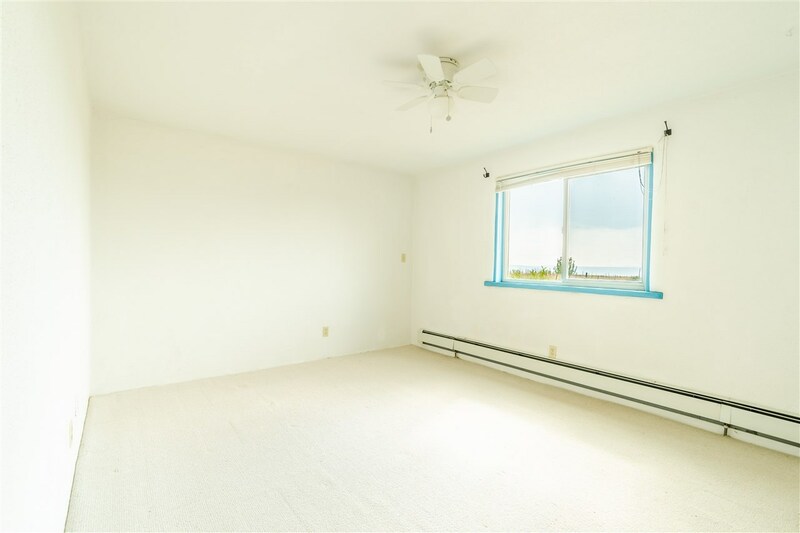 Large Master Suite with 3 additional bedrooms and one bedroom offers ample space with glass doors to the beautiful outdoor space. Large Entertaining Sunken Living Room with Kiva Fire Place. 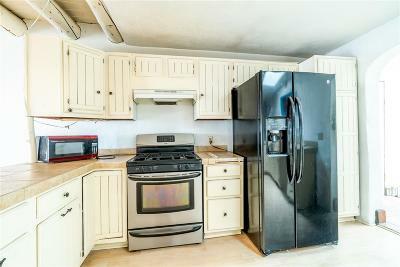 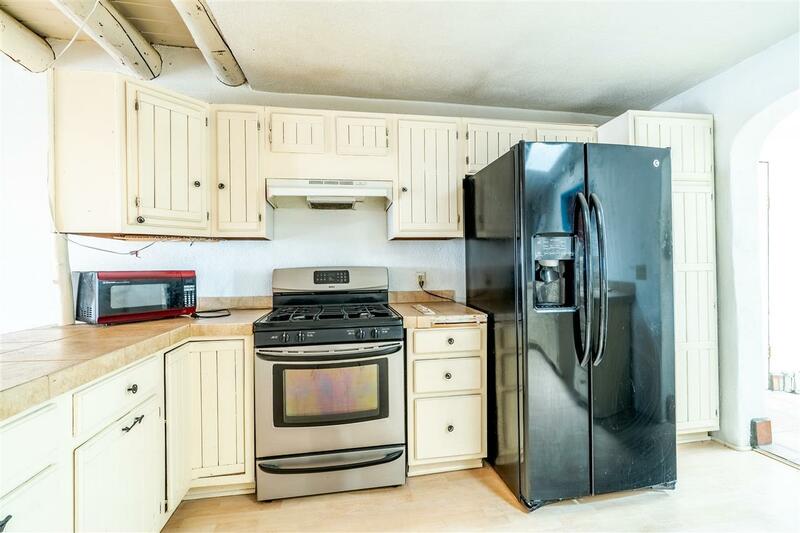 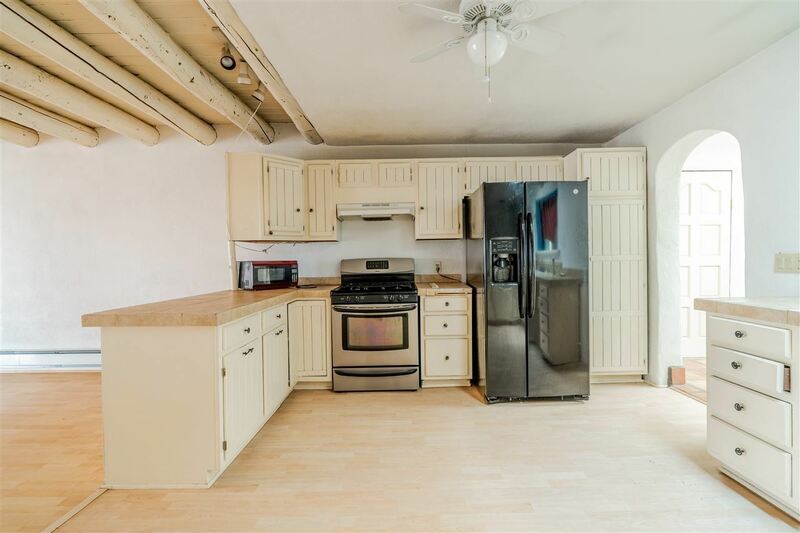 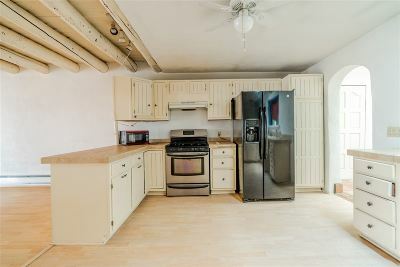 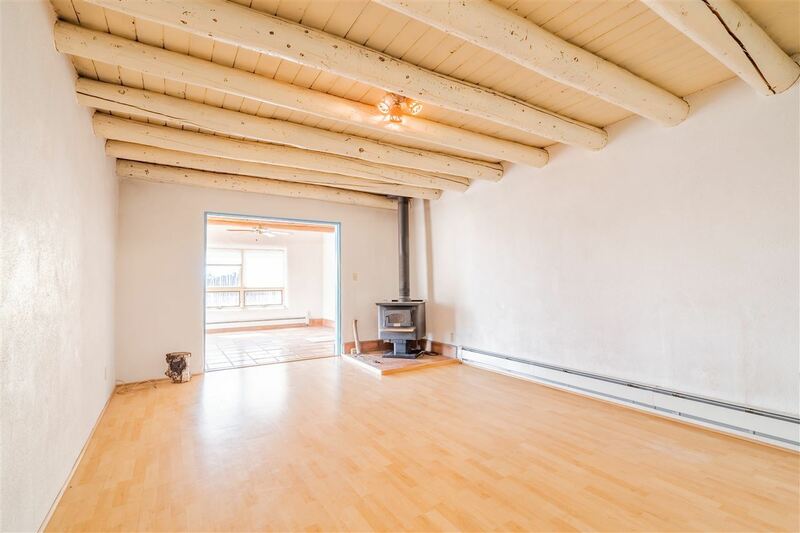 Enjoy many dinners in the dining room featuring wood floors and elevated wood stove. 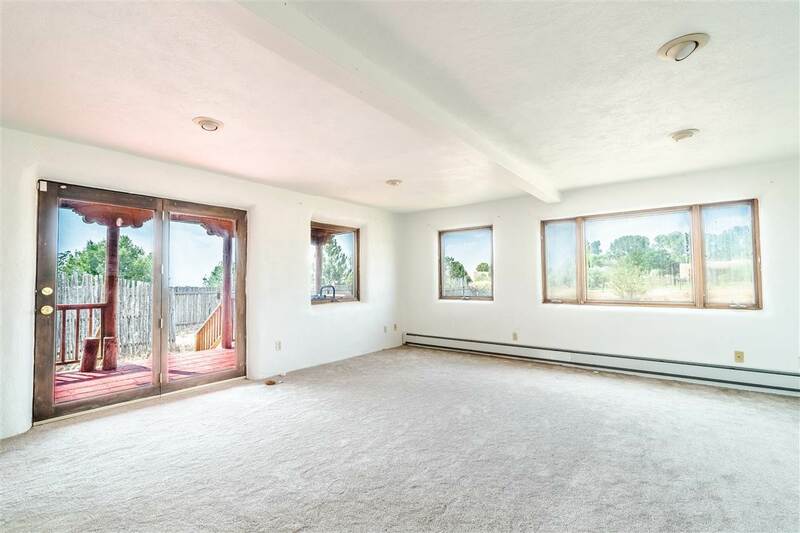 This home includes new windows not installed for the front of the property. 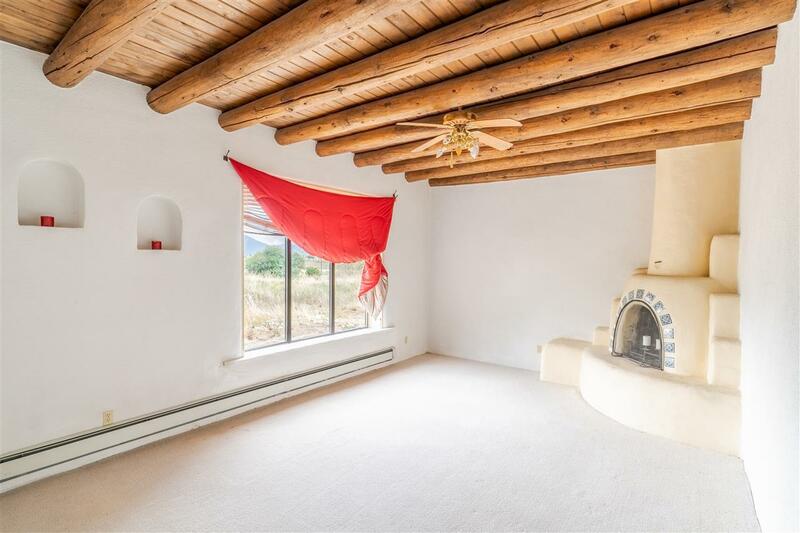 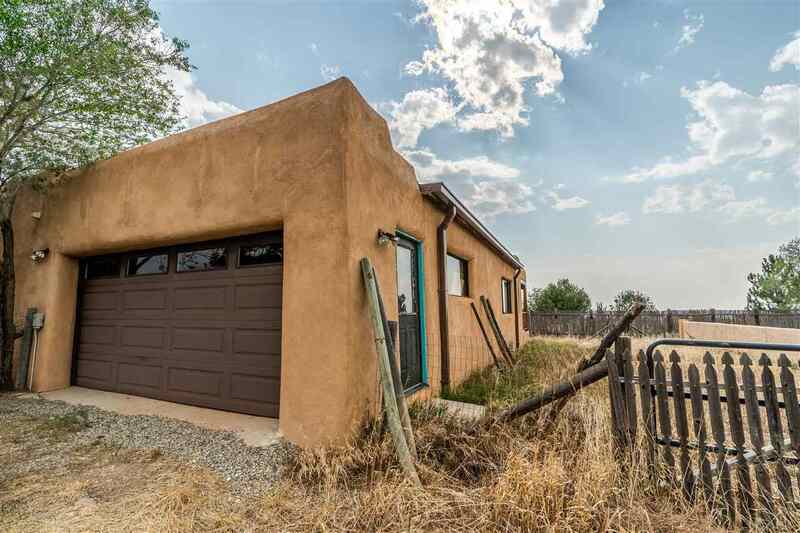 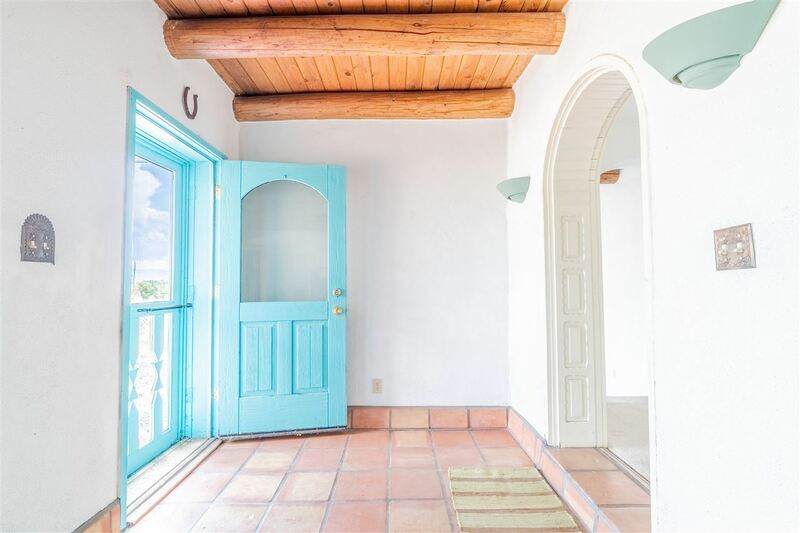 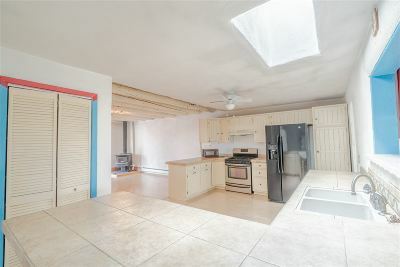 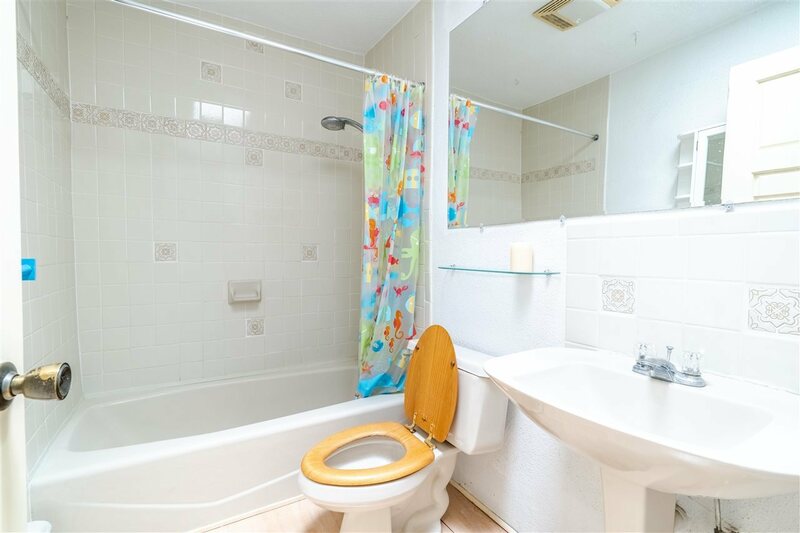 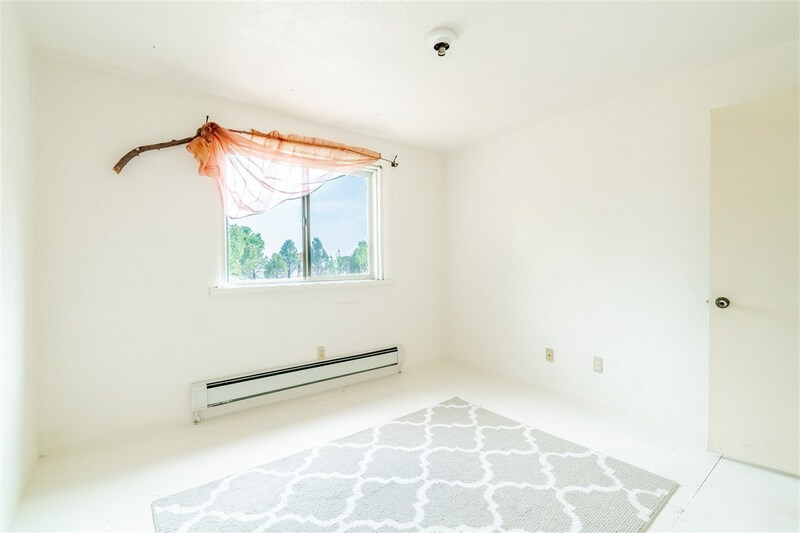 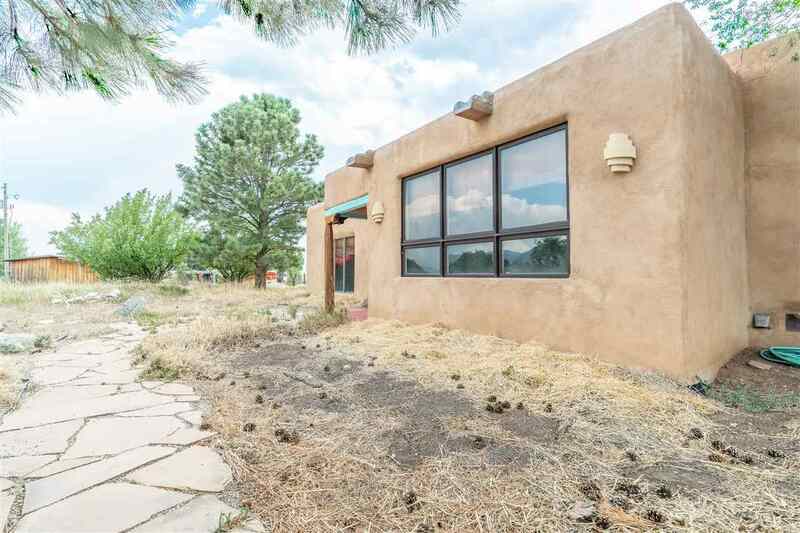 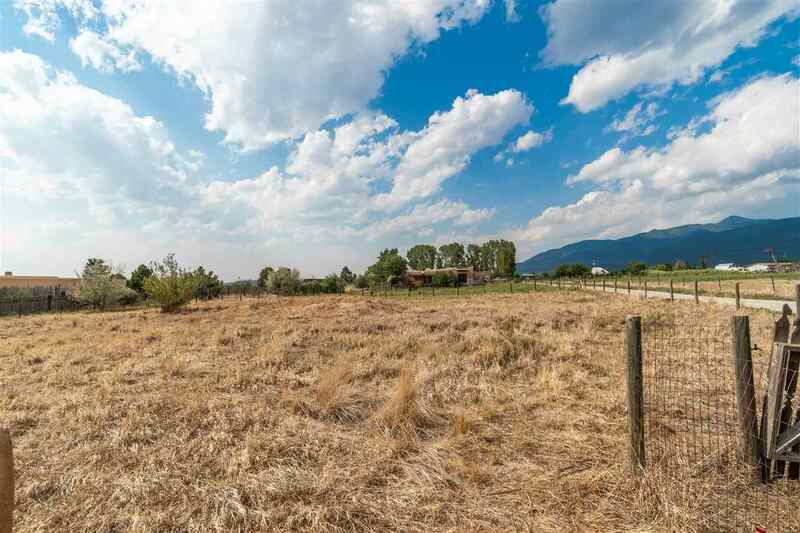 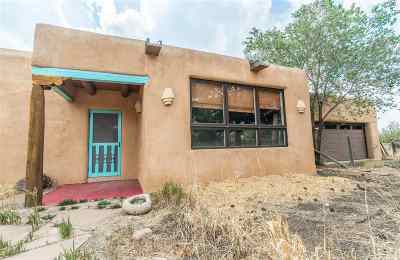 Great location with easy access to all that Taos has to offer!